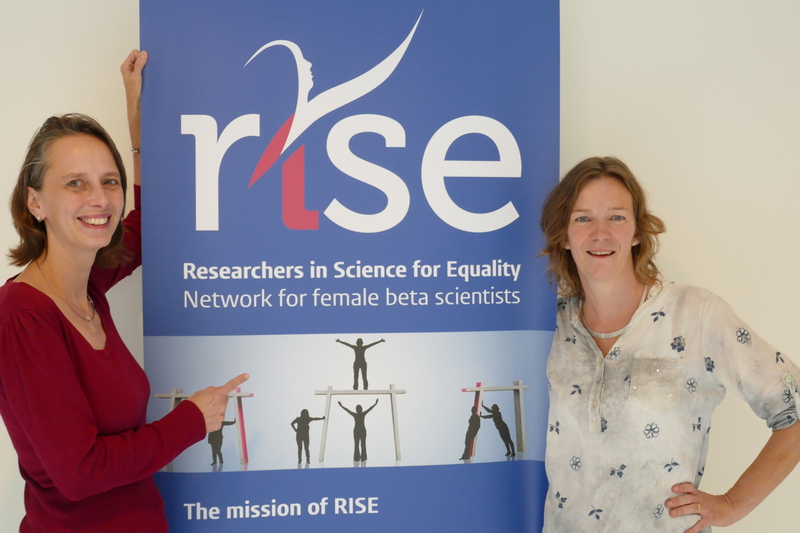 Welcome to the website of RISE: Researchers in Science for Equality. 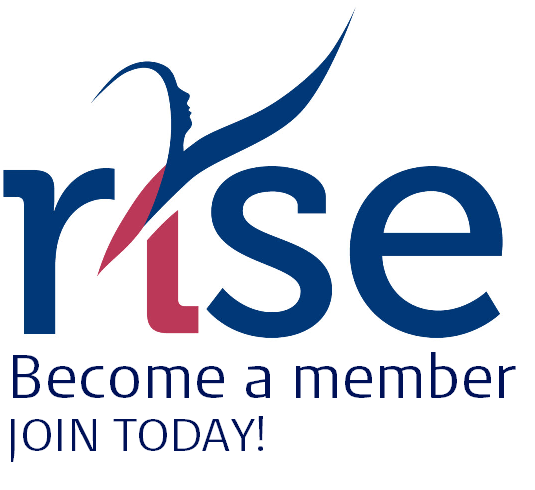 RISE is the network for female beta scientists of Leiden University, Faculty of Science. 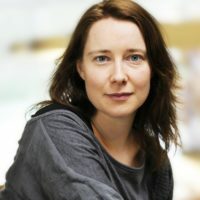 Our mission is to build an inspiring work environment for female scientists, to stimulate their personal and professional development and advance their careers to top positions in beta sciences. Also we want to enhance the visibility of female top researchers at the Faculty of Science and rise awareness of the importance of gender equality in the scientific staff by providing solicited and unsolicited advice to the Faculty Board and Selection and Appointment Committees.